KEEN. 1017787. TARGHEE 3 WATERPROOF MID BOOT. 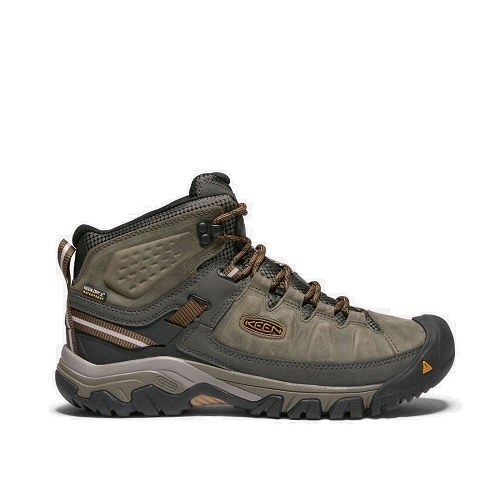 BROWN OLIVE.Our iconic hiking boot for men brings an updated look to all-terrain adventures. We carried over the fit durability and performance of our award-winning Targhee waterproof boot and took its rugged looks to a new dimension.